THESE LITTLE PIGS CAN BRING HOME THE BACON! Plenty of huffing and puffing at Red Flush Casino this week! 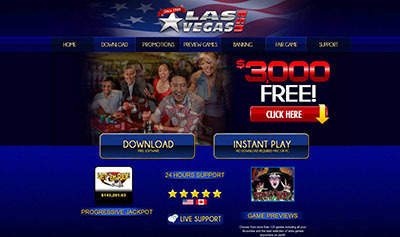 Red Flush Casino :: Piggy Fortunes slot game - PLAY NOW! “I’ll huff, and I’ll puff and I’ll blow your house down!” said the Big Bad Wolf in a memorable line from the famous Three Little Pigs nursery rhyme, and this week Red Flush Casino is presenting its own hi-tech version of the story, in which flattened homes are not necessarily a bad thing! 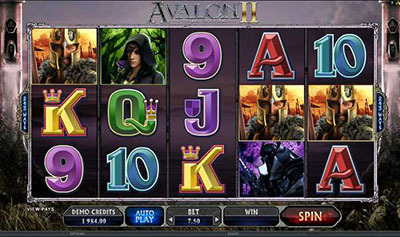 The story has been translated into the theme of a new 5 reel, 25 pay-line video slot titled 3 Little Pigs, providing an amusing cartoon-style backdrop for a thoroughly entertaining game that includes Wilds, Scatters, Free Spins and a variety of Multipliers that can help the player achieve worthwhile rewards. The pigs themselves are the Scatter symbol and the trigger for the Big Bad Wolf feature within the game; get 3, 4 or 5 of these and the Free Spins commence, ending only when the Big Bad Wolf has blown down the straw, wood and brick homes traditionally built by the pigs. The upside of the flattened homes is that they carry Multipliers of between 2x and 4x depending on their construction. 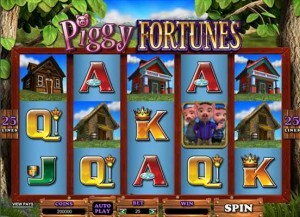 When the 3 little pigs symbol lands on screen the game will enable one home to be rebuilt and the Free Spins feature to be extended. Red Flush Casino is among the first to launch the new game, so click over now and see what sort of rewards those three little pigs may have waiting for you!